This is meant to be one of those annoying flying types you see throughout the entire game. Description: This pokemon is able to fly with only one wing. It does so by spinning its body in circles. however. this pokemon is able to spin its body, while its head remains in the same position. 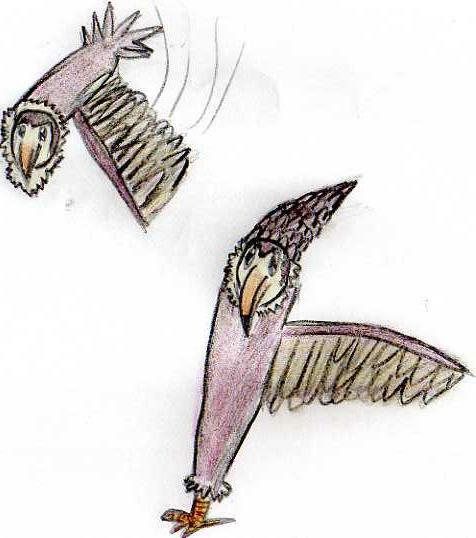 They often create tornadoes when flocking. Description: These pokemon bring bad weather wherever they go. Some people scare them away as to not deal with the poor weather. However, they are powerful enough to also create the eyes of storms. Males have long plumes of feathers on their heads.